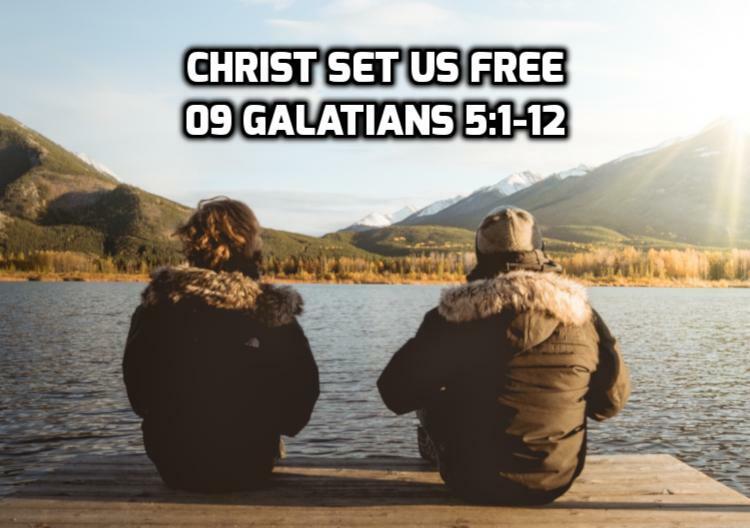 Chapter 5 begins the third major section of the book of Galatians where Paul explains how we should live based on the the truth of the gospel that we are justified by grace alone through faith in Jesus Christ, not by works of the law. Paul contrasts two ways of living: freedom and slavery. In verses 1-6 he contrasts these two lifestyles from the perspective of those who practice them. In verses 7-12 he contrasts these lifestyles from the perspectives of those who preach them. No compromise is possible. 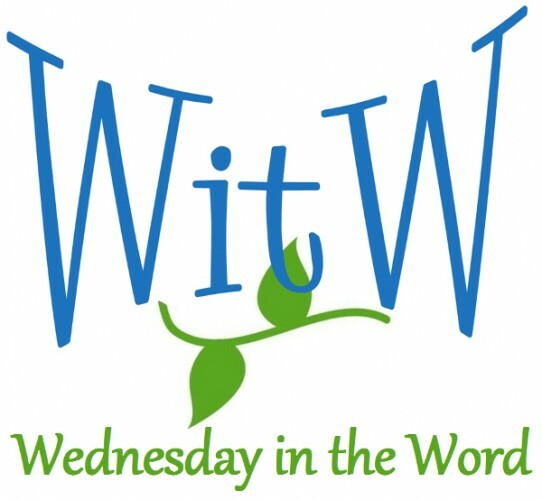 You either seek salvation by keeping the whole law or by grace through faith in Christ. You can’t mix and match, striving for a little law and a little grace. Previous: 08 Galatians 4:21-31 Who is your mother?